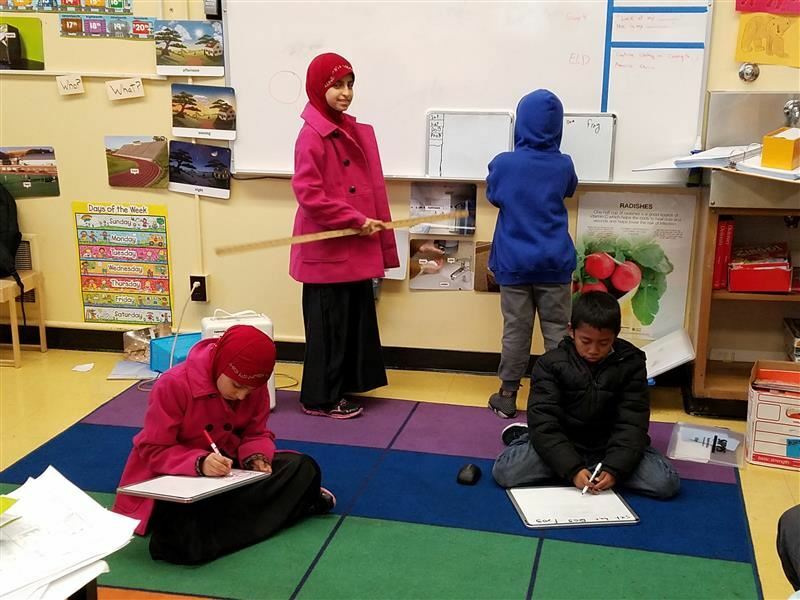 The OUSD School Year is Changing Next Year! The first day of school for the 2018-19 school year will be August 13. Learn more at www.ousd.org/newfirstday where you can also take our survey and get details about upcoming community meetings on Oct. 10 and 17. 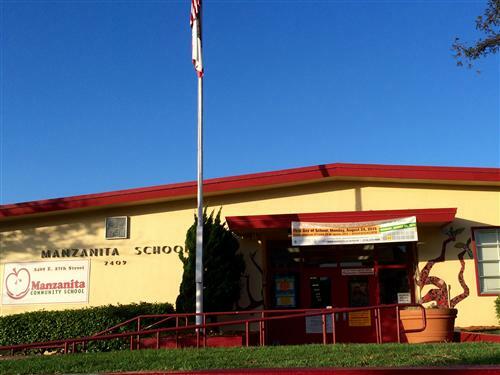 While Room 8 at Manzanita Community School (MCS) looks like an ordinary elementary school classroom - filled with books, brightly-colored posters and groups of small tables and chairs - it functions more like a mini United Nations. 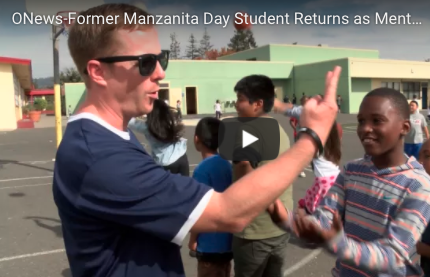 Manzanita Students Look Up to Him! The mission of MCS is to create a school community based upon the core values of mutual respect, kindness, responsibility, and a commitment to being a lifelong learner. We will lead all students to reach their fullest potential in a safe, engaging and collaborative environment.